ORLANDO, Fla. – InNovo Partners, a transportation engineering and technology startup in the UCF Business Incubator near downtown Orlando, has been granted the first of several pending certifications that help position the government contractor to become a highly sought-after strategic partner and eventual prime contractor. Co-founders Melissa Bollo Gross and Claudia Paskauskas announced today that the Office of Supplier Diversity has designated InNovo Partners as a certified woman-owned business enterprise (WBE). State agencies actively seek WBEs, like InNovo Partners, and other certified minority vendors to participate procurement opportunities. Regional and local government entities, as well as private businesses also look to work with state-vetted woman-owned businesses to diversify their vendor dollars. 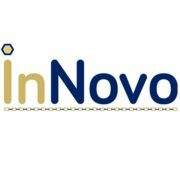 Founded in January 2017, InNovo Partners extracts meaningful business intelligence from big data to help local, state and federal agencies make informed decisions on the planning, operation and funding prioritization of transportation systems. According Paskauskas, the WBE certification is the first of several steps to strategically position InNovo Partners to win more contracts. For more information about InNovo Partners, visit innovopartners.com. Claudia Paskauskas, CEO, InNovo Partners, 407-432-4866, cpaskauskas@InNovoPartners.com. Michael Weiss, Site Manager, UCF Business Incubator – Orlando, 321-281-8384, michael.weiss@ucf.edu. 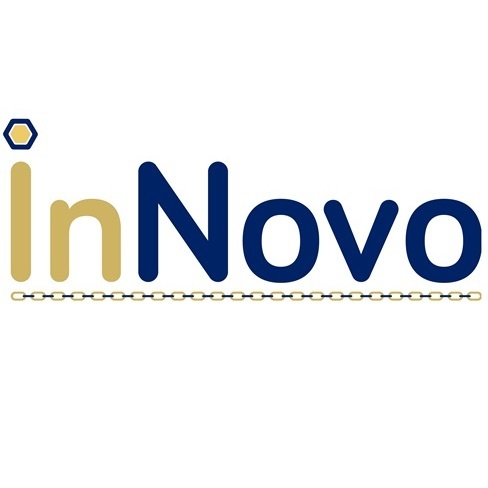 InNovo Partners, LLC, founded in January 2017 by Melissa Bollo Gross and Claudia Paskauskas, is an Orlando, FL-based transportation engineering, technology and planning consultant for the government. As an innovator in the application of technology in the transportation industry, InNovo Partners helps local, state and federal agencies make informed decisions on the planning, operation and funding prioritization of transportation systems. For more information, visit innovopartners.com. With seven facilities throughout the region, the UCF Business Incubation Program is an economic development partnership between the University of Central Florida, the Corridor, Orange, Osceola, Seminole and Volusia Counties, and the cities of Apopka, Kissimmee, Orlando and Winter Springs. Participating companies sustain more than 3,600 local jobs and have had a total impact of $1.51B on regional sales and $2.48B on regional economic output. During the last fiscal year, the program has returned $7.95 for every $1.00 invested in the program. For more information, visit www.incubator.ucf.edu.